Compassion and Reiki: Where does one end and the other begin? 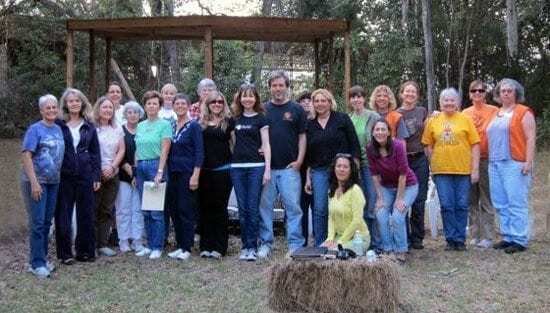 A recent trip to Apopka, Florida, to teach Reiki at the CARE Foundation, a sanctuary for exotic wildlife such as alligators, bears, tigers and panthers, helped me to understand more fully compassion as a concept within the system of Reiki. Forty percent of Americans have tried holistic therapies, and 60 percent of U.S. households have at least one pet. 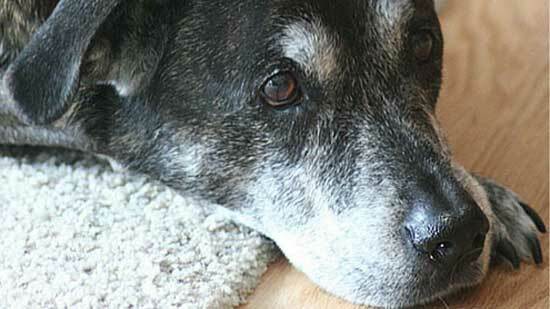 It’s no surprise, then, that those same people are increasingly turning to energy healing and other holistic therapies to help their furry friends.